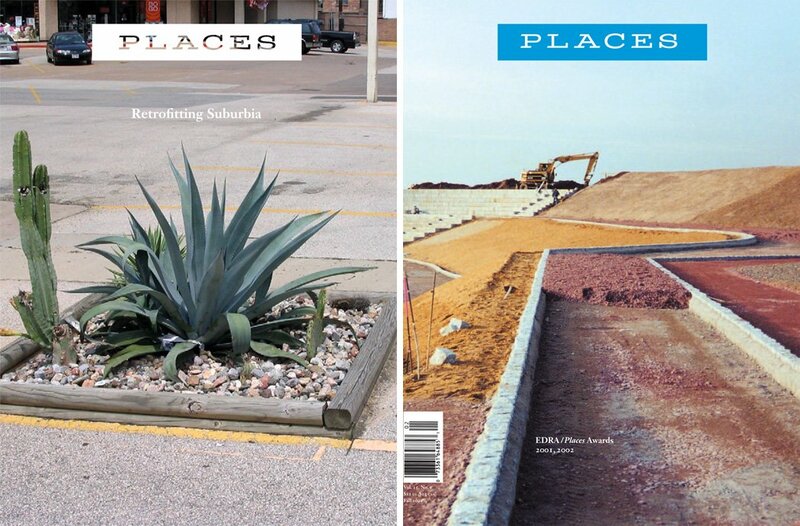 You are reading an article printed from Places, the journal of public scholarship on architecture, landscape, and urbanism. Read more at placesjournal.org. You can change your preferences at any time. This iframe contains the logic required to handle Ajax powered Gravity Forms. Already Have An Account? Futuristic control rooms with endless screens of blinking data are proliferating in cities across the globe. Welcome to the age of Dashboard Governance. READING LISTS ARE GENERATED BY OUR USERS. SIGN IN TO MAKE A READING LIST. Are You Sure You Want to Delete This List?